කරලා තියන නිසා ඕන කරන මෘදුකාංග තෝරගෙන ලේසියෙන්ම බාගන්න පුලුවන්. 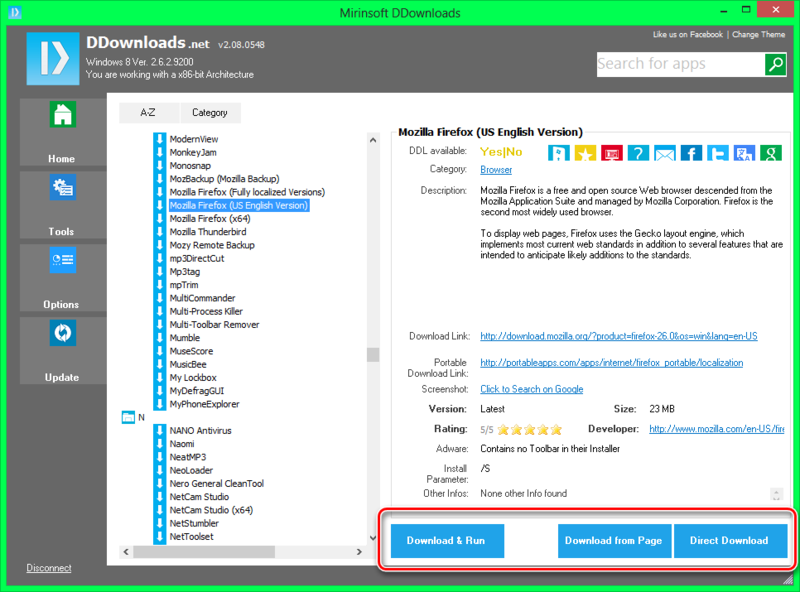 Provides Direct Download links for Essential Applications after Re-Installing Windows. We only Link to "Safe" and "Malware free" pages. We only add the Best Apps of each Category, so you don't need to comb through the Web to find the best App for your needs. We have them all at a glance. Provides next to Apps also Links to Codecs, Service Packs etc. Works with Signature files which are regulary updated. New apps are added every day.